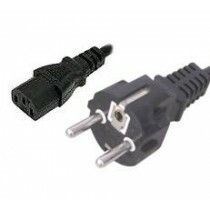 UK power cables, mains plug & C13 to C20. 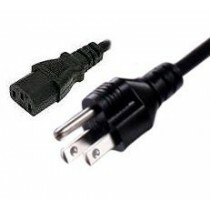 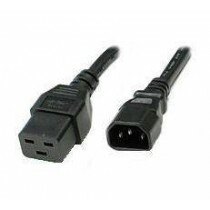 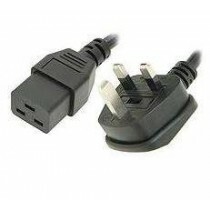 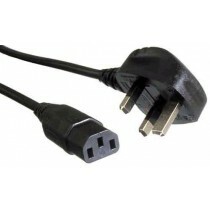 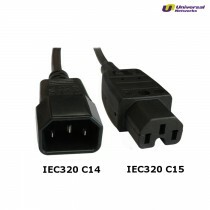 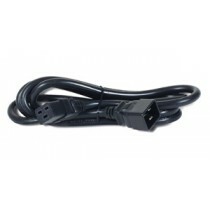 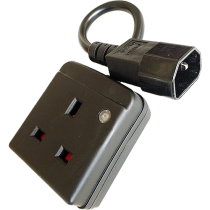 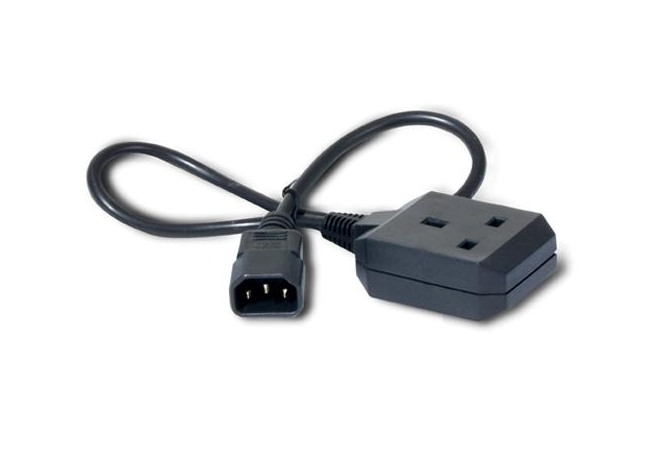 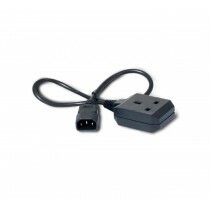 Use these power cords to connect your equipment with a C20 to a power distribution unit (PDU)/outlet strip, UPS or any other product offering C13 connectors. 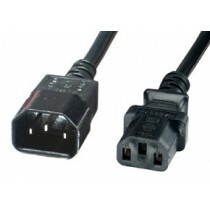 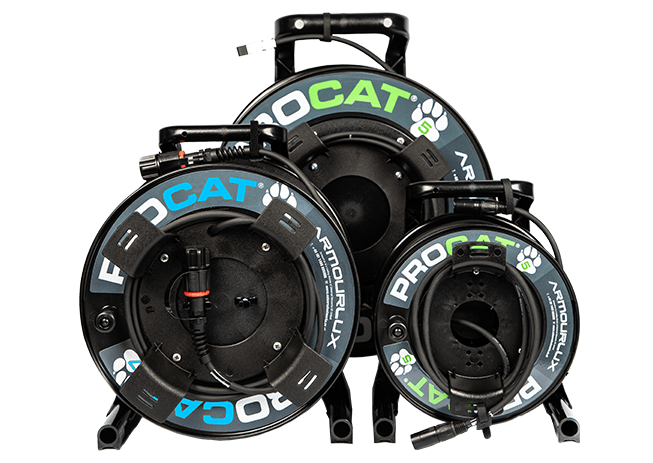 Constructed on 1mm² H05VV-F cable rated at 16 Amps.